GPS trackers can reduce your insurance costs, make your journeys more fuel efficient and preserve your peace of mind. This being said, selecting the right model for your needs can be difficult. Read on for a breakdown of some of the most secure, best value and most balanced trackers around. 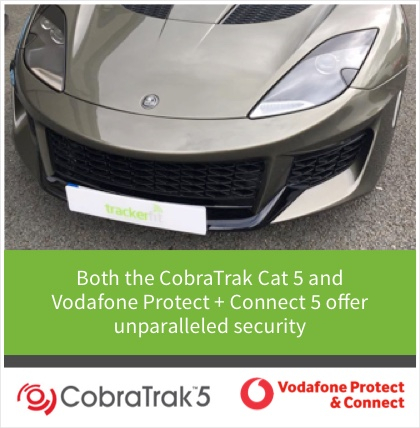 Both the CobraTrak Cat 5 and Vodafone Protect + Connect 5 offer unparalleled security. 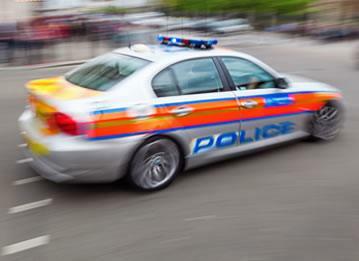 They have wide-ranging defences against theft including state-of-the-art GPS tracking, remote vehicle immobilisation, motion sensing and 24-hour monitoring. The Vodafone Protect + Connect 5 has been approved by performance car manufacturers such as Lamborghini and Bentley and features motion sensing and tow-away alert. The award-winning CobraTrak Cat 5 can keep you updated on the location of your vehicle via mobile app and boasts a tracker tamper alarm and automatic driver recognition. Both of these top-of-the-range trackers are covered by three-year warranties. 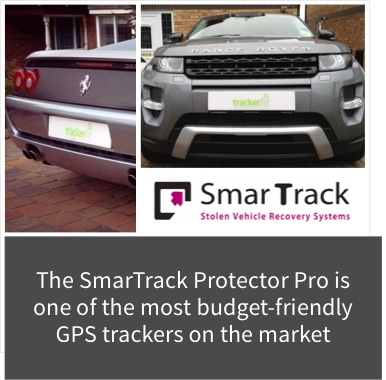 The SmarTrack Protector Pro is one of the most budget-friendly GPS trackers on the market but still contains powerful tracking technology. It's also fully transferable between cars, meaning that you don't need to shell out for another tracker when you switch vehicles. Despite the low price tag and starting subscription costs, the Protector Pro has impressive features like motion tracking, 24-hour monitoring and full European coverage. Like many more expensive brands, this model also has a three-year warranty. 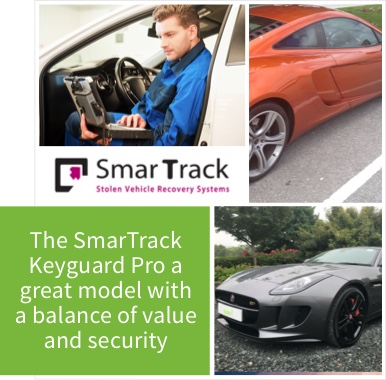 The SmarTrack Keyguard Pro resembles the Protector Pro in many ways but includes ADR. Advanced driver recognition technology aids in the recovery of vehicles lost when cars are stolen with their own keys. Insurers don't always cover this sort of crime, so this is a very valuable piece of technology. 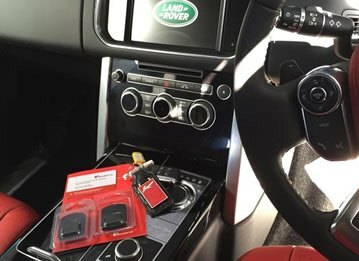 The Keyguard Pro provides two cards, each easily carried when driving. If the car is driven without the card, SmarTrack is alerted and monitors the vehicle for recovery. 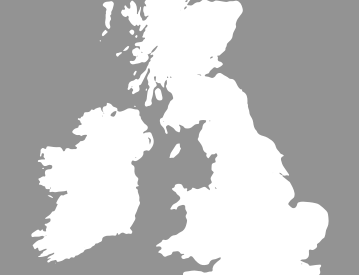 Like the Smartrack Protector Pro, the Keyguard Pro is fully transferable, has round-the-clock monitoring, and coverage throughout Europe. All this makes it a great model with a balance of value and security. 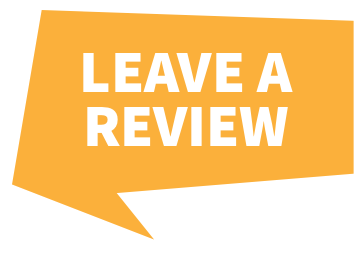 Want some more advice on the best GPS car tracker for your vehicle? 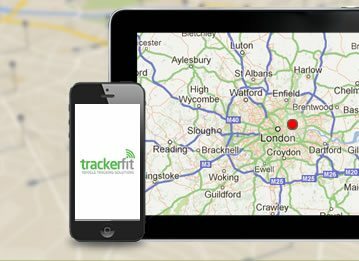 Speak to us at Tracker Fit today.